Fans and critics are divisive about combat in The Witcher 3. General consensus suggests it serves its purpose and is, at least, functional. However, critiques of clunkiness rarely go without mention. One facet everyone agrees upon is the combat’s brutality. The White Wolf resides in an unforgiving and harsh world. Geralt’s behavior in combat mimics these sentiments. Interestingly, CD Projekt RED was once preparing a way in which to spotlight Geralt’s ruthlessness further–a Focus Mode. The feature itself may have ended up on the chopping block, but dismemberment was still implemented. Of course, since The Witcher 3 is sans Focus Mode, Geralt’s butchering of his enemies happens at random. 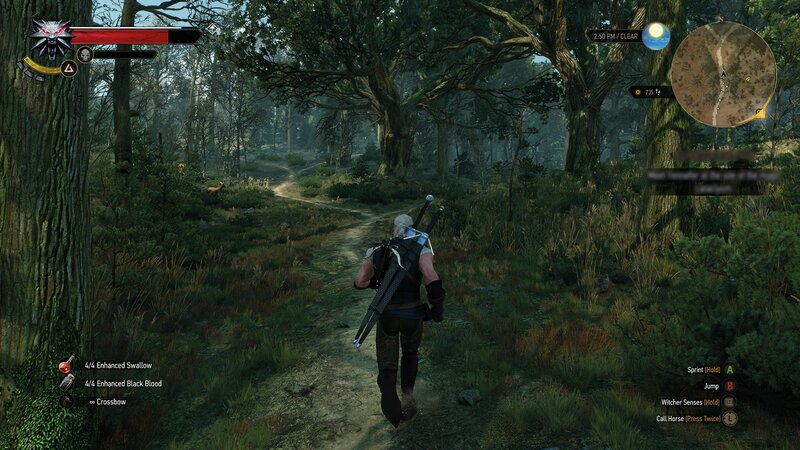 If you’re looking to further explore the World of the Witcher, you’re in luck. Thronebreaker: The Witcher Tales just launched on PC, and comes to PlayStation 4 and Xbox One on December 4, 2018.